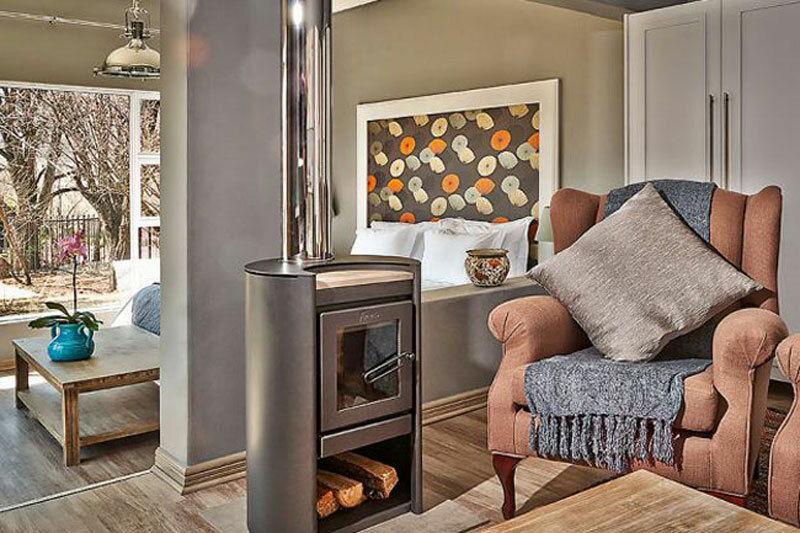 These gorgeous guest houses in the Free State will come as a welcome surprise. Gone is the dizzying chintz and outdated style often associated with this part of the country. 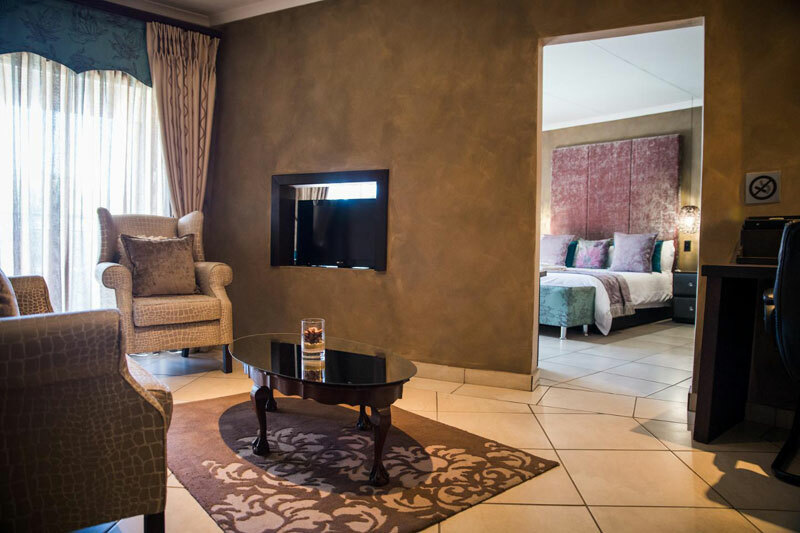 These Free State guest houses are compelling, elegantly furnished and easy on the eye. They show a flair for generous hospitality, and many of them are in beautiful grounds, or in areas where the views are heartstopping. 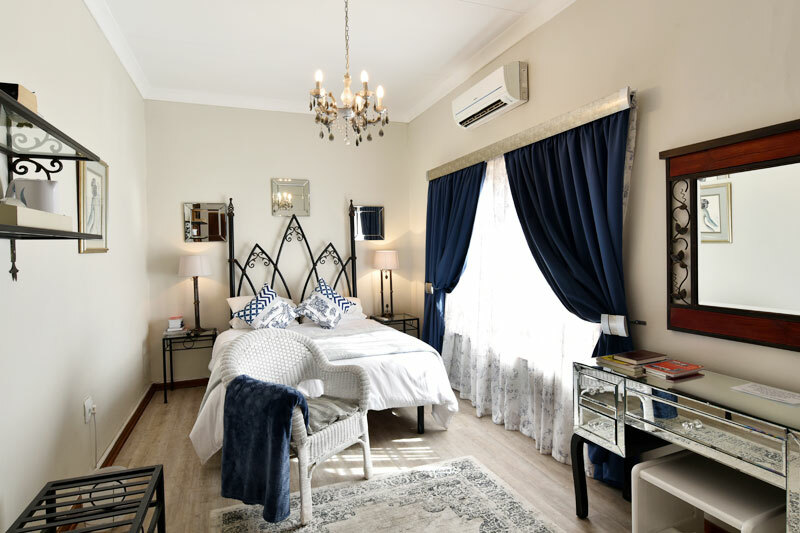 Not all guest houses in the Free State manage Allegro House’s particular blend of modern and antique furniture with carefully selected art pieces. Clean lines, natural wood and touches of décor colour leave a sense of open space, yet just enough comfort to suggest both neutrality and luxury. Seven en-suite bedrooms sleep 14. And there are several restaurants in the area. There’s an attention to detail in this comfortably furnished series of self-catering guest cottages, just outside Clocolan in the rural Free State. Spacious, comfortable, each with their own equipped kitchens – two on a dinner, bed and breakfast basis – your every need is catered for. The valley is filled with views of the Malutis, flocks of birds overhead, and the sounds of cows calling to their calves. This is space in which to breathe, hike and dream under star-filled evenings. 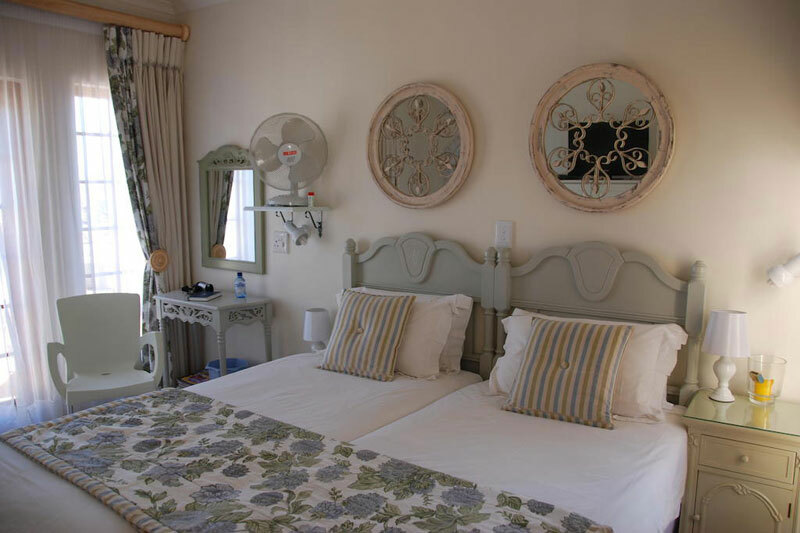 It’s fairly unusual to find a Cape Dutch style house in the city of roses, hence the suggestion of ‘Constantia’ in the guest house’s choice of name. 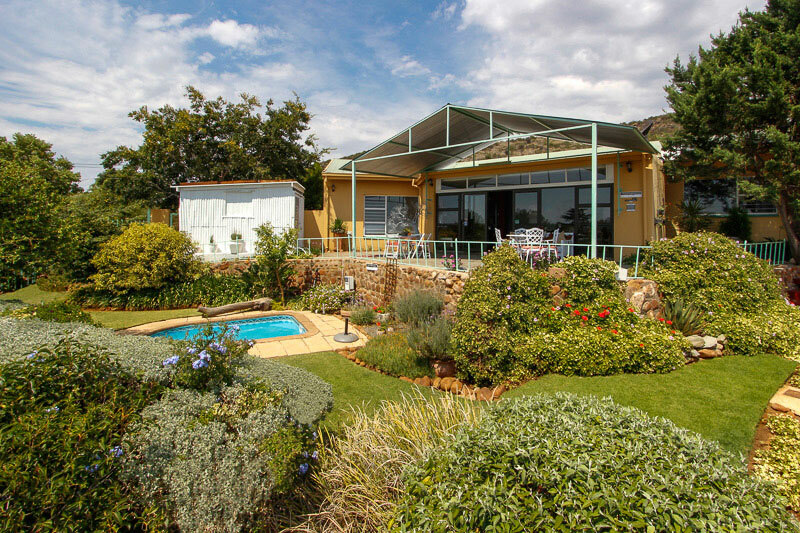 This one overlooks an enticing swimming pool perfect for the Free State’s sweltering summers, whilst the rooms have been decorated with care and an eye for a gentle play of colour. There are also two family rooms (sleeping 3 and 4 people a piece). The arty little town of Smithfield acts as a stopover between Gauteng and the Eastern Cape (you’ll find a fringe theatre overflow here just before the annual Grahamstown National Arts Festival that is worth attending). 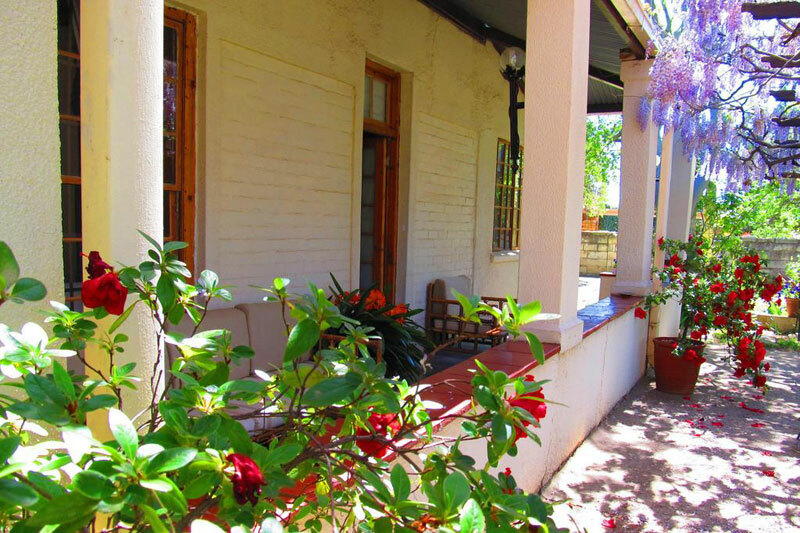 This guest house, with its character and artsy charm, is set in from the road with a cool verandah and three reasonably priced en-suite bedrooms. This country-style guesthouse offers double rooms in the main house, or a couple of de-luxe suites in an accompanying cottage on the grounds, each with its own entrance and private patio area (there’s a slipper bath in one of them that is particularly enticing). 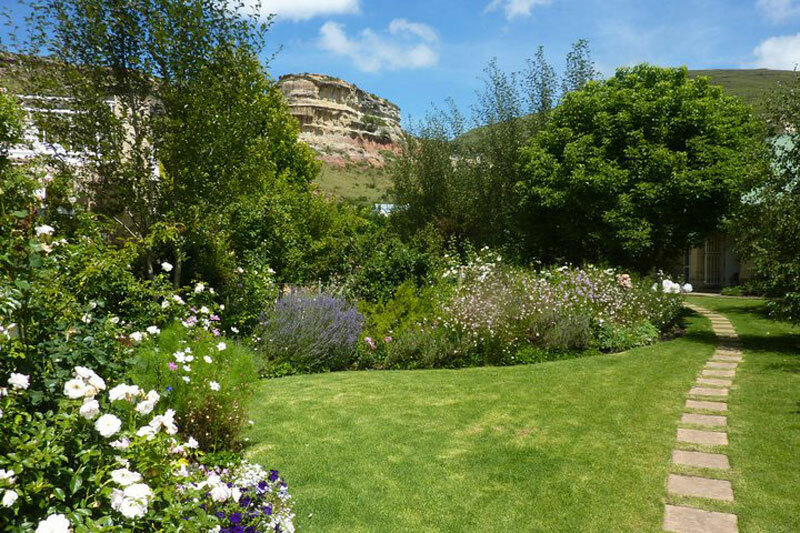 But what makes a stay here really tempting are the mountain views and the gardens, and the fact that any stay in the town of Clarens is peppered with hours of strolling galleries, pubs and quirky shops in amongst the coffee shops and restaurants before heading into the mountains on trails. A comfortable country-style décor welcomes guests in double en suite bedrooms in a traditional sandstone building. Each suite opens onto a series of private stoeps. Conversely there is a fully equipped self-catering flat with an extra sleeper couch in the lounge for a family. Home-style breakfasts are either on the verandah or dining room. Set up on the hills that overlook the waters of the Gariep Dam, this guest house, despite its modern façade, is big on romance and offers four en-suite bedrooms each with a canopied bed, and one family room. If you can’t manage it to the dam, there is a splash pool in the gardens. 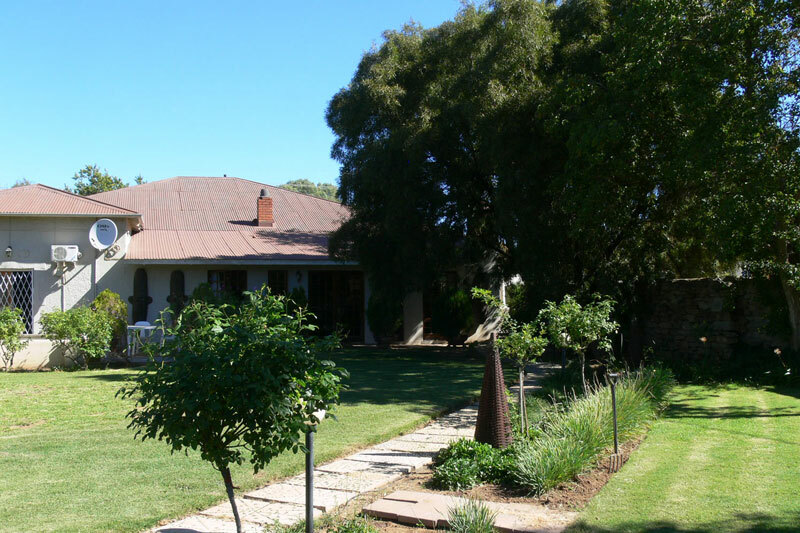 One of the oldest houses in the vicinity of Clocolan, with a long and rather interesting history, offers guests six double rooms in the little town of Ladybrand – best driven along Route 26 (the route is an interesting one to follow as it skirts the Malutis on the south western fringe of the Free State). Cool bedrooms, wooden floors and pleasingly comfortable furnishings make it attractive. Be sure to ask for the rooms that open up onto the gardens. Upper House, one of the guest houses in the Free State most likely to appeal, offers a few options, all of them spacious, airy and beautifully decorated. The Church Annex and Upper House Too are double en-suites with access to the garden, whilst Willow Cottage has two bedrooms with an additional kitchen, lounge and dining area. All have the spacious garden and the mountains beyond as part of the offering. 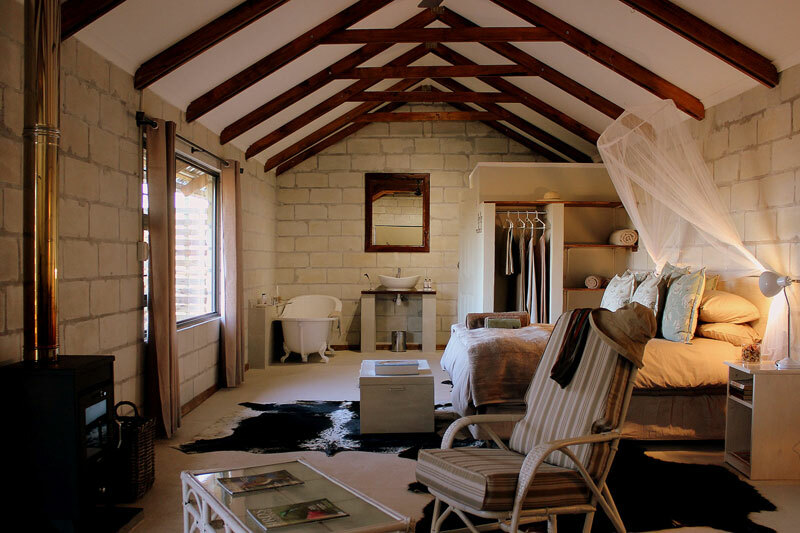 Have you been to any of these these gorgeous guest houses in the Free State? We’d love to hear about your experiences.